Born in Waihi, New Zealand, Ty King-Wall started dancing at the age of seven. He received his early ballet training at the Dance Education Centre in Tauranga. 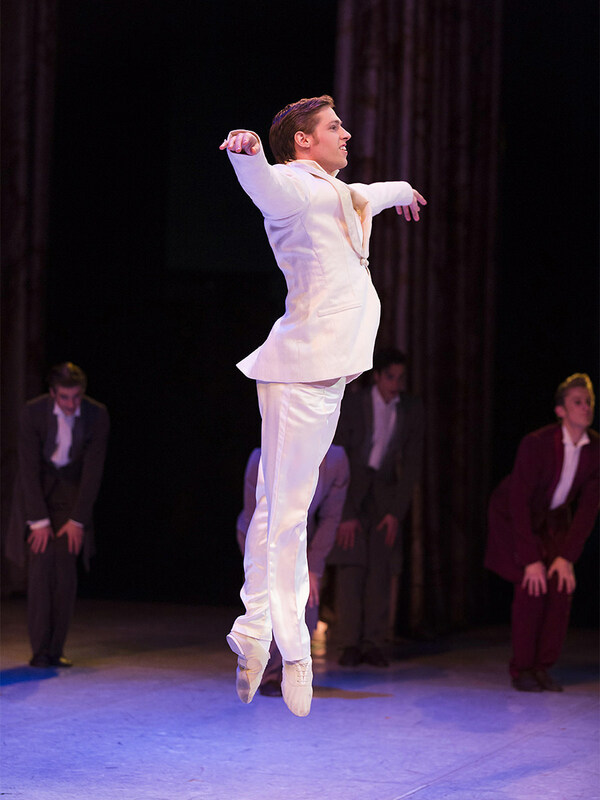 A Junior Associate of the New Zealand School of Dance, he left New Zealand when he was 16 to study full time at The Australian Ballet School. 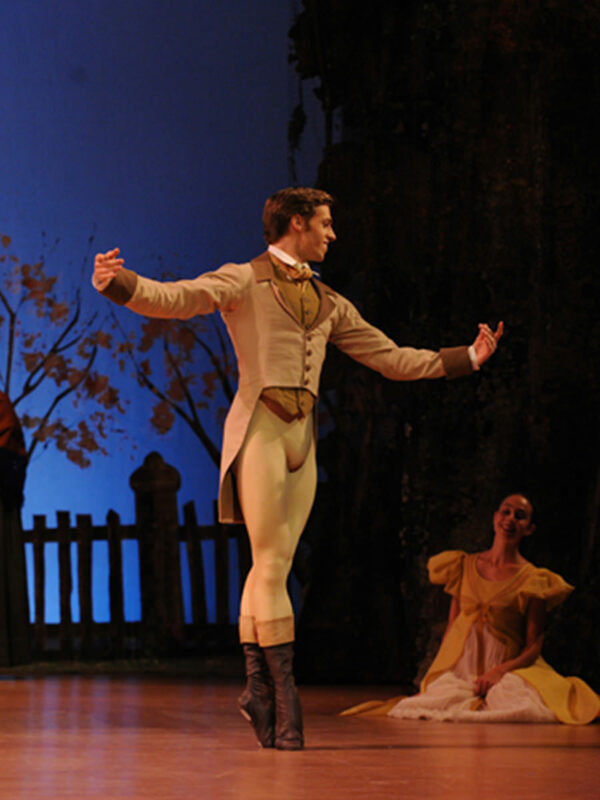 Upon graduating dux with honours, Ty was accepted into The Australian Ballet in 2006. 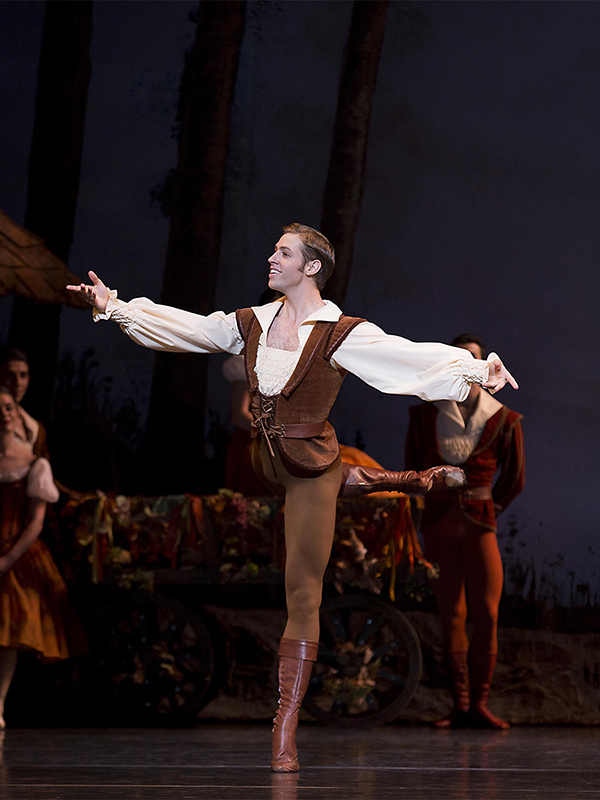 Since joining the company, Ty has danced numerous principal roles, and performed in Paris, London, New York, and Tokyo. He had the roles of Ceyx in Tim Harbour's Halcyon and Crassus in Lucas Jervies' Spartacus, created on him. 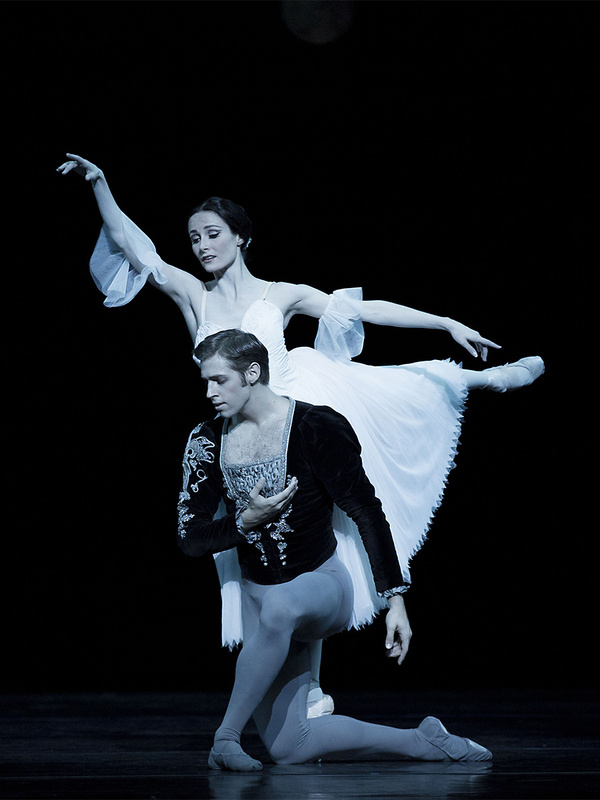 He was promoted to soloist in 2010, to senior artist in 2011, and to principal artist in 2013. Ty is an avid follower of cricket, rugby union and AFL. He is also a long-time fan of Hergé’s The Adventures of Tintin comics, and wants to start brewing his own beer.